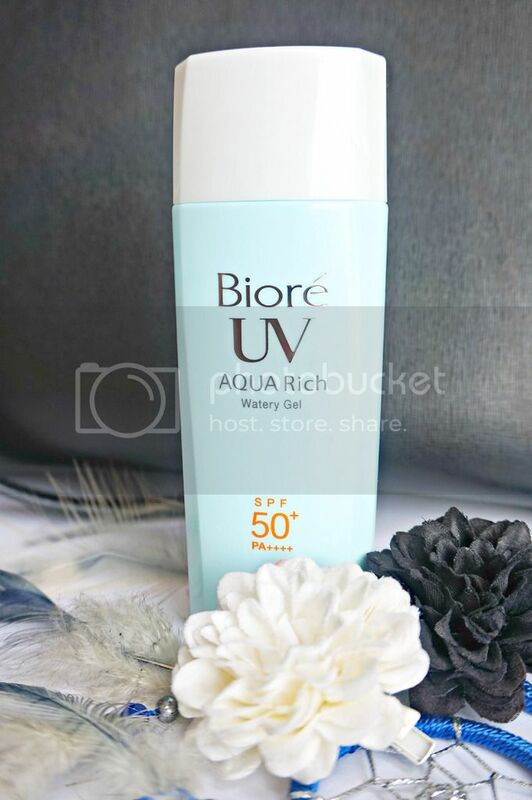 Bioré has recently introduced their new UV Aqua Rich Watery Gel sunscreen that comes with SPF 50+ and PA++++. Enriched with Hyaluronic acid and Citrus extract (from oranges, grapefruit & lemon), this sunscreen will keep the skin hydrated and soft at the same time. Protection against UV damage should be made priority as it causes sun spots, wrinkles and freckles. Sadly, a 2014 benchmark survey conducted by Kao Singapore revealed that only 30% of women between age 12 to 49 years old uses sunscreen on a daily basis. 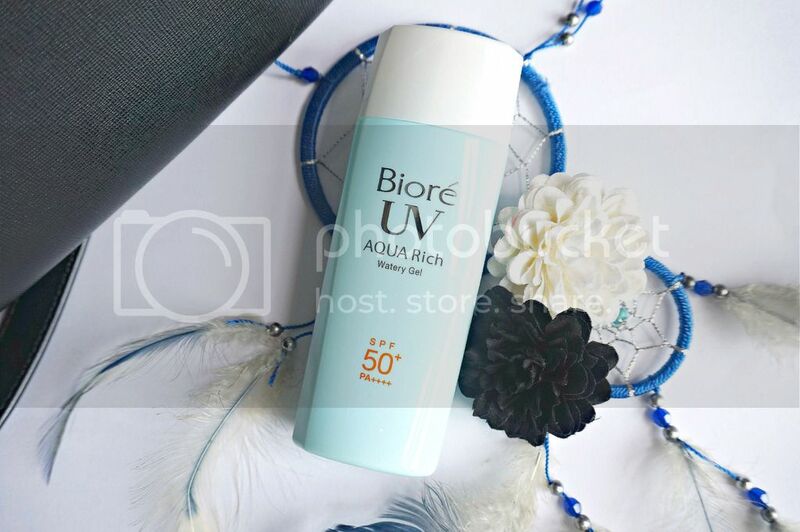 Currently offering the highest level of UV protection in the industry and providing protection up to 16 hours, Bioré UV Aqua Rich Watery Gel contains a unique Aqua Micro Capsule that releases moisture upon application, leaving the skin with a cool and light feeling. As the names suggest, the solution is indeed a weightless, watery liquid. It is so light; it drips down the skin almost like water. 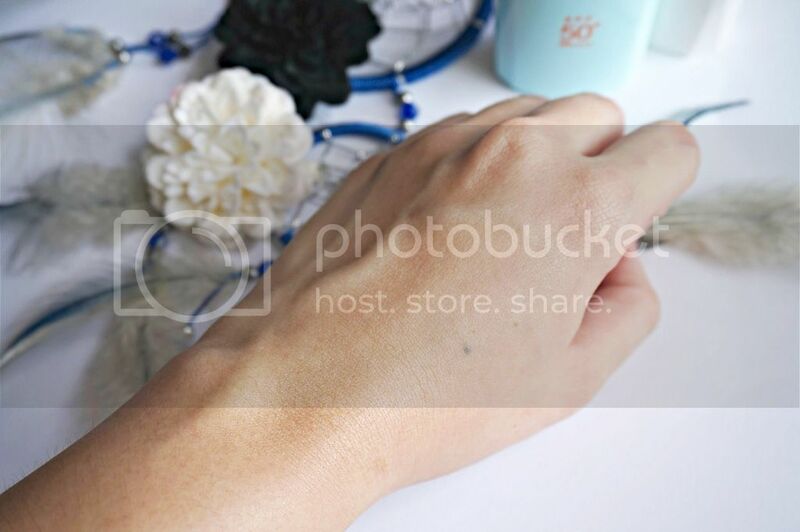 I love how it is easily absorbed into skin and does not leave any white cast or stickiness behind. 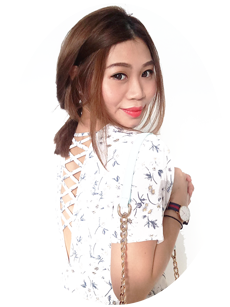 The skin feels cooling after usage; it feels like water mist as the product gives a invisible, weightless finish. Light weight, non-sticky and comes in a mild fresh fruity fragrance, what’s there not to love about this product! Bioré Aqua Rich Watery Gel ($18.90/90ml) is available at all leading pharmacies, super & hyper markets, departmental stores, beauty stores and selected minimarts.